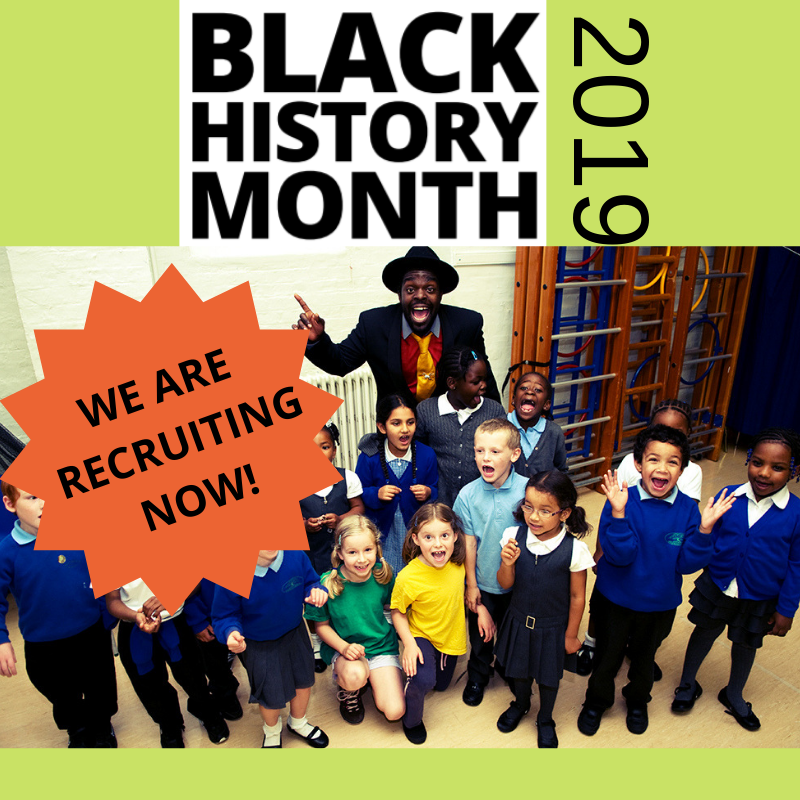 Bigfoot is currently recruiting for male & female Performer/Facilitators to deliver its Black History Month tour in primary schools in London and the Home Counties during October 2019. We will be holding auditions on Wednesday 22 May at The Devas Club, Clapham. Successful candidates will be required to perform a monologue from one of the existing programmes and facilitate a drama game or exercise. 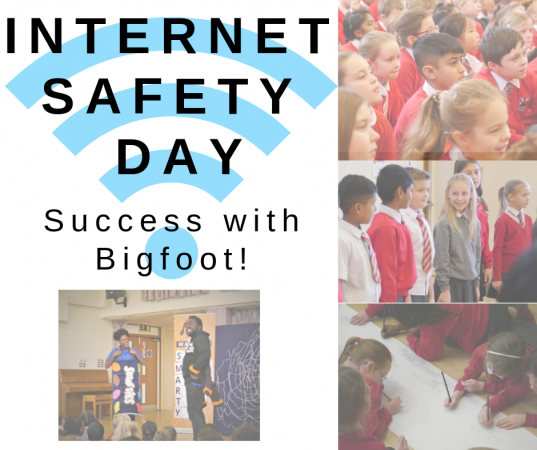 Bigfoot Arts Education is committed to being a safe organisation in regards to child protection and safeguarding children. 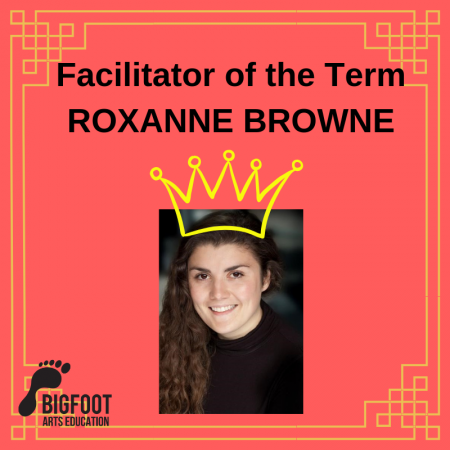 Bigfoot facilitators have a common law Duty of Care towards pupils and have an obligation to safeguard and promote the welfare and well-being of all pupils, whose needs must be the first and paramount consideration. 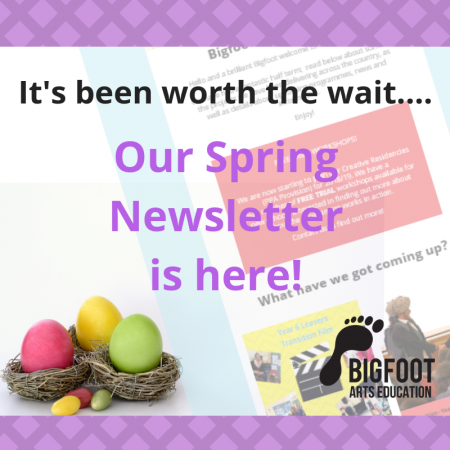 (Children Act 1989, Education Act 2002, Education and Inspections Act 2006).Bigfoot Arts Education has a rigorous selection process and the identity of all successful candidates will be checked thoroughly. Successful candidates will be offered freelance contracts which are conditional upon the candidate being in possession of a current DBS check and the taking up of references.